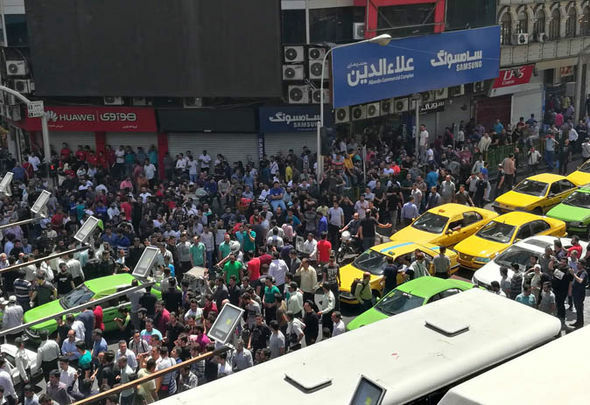 IRANIAN protestors have vented their fury at their own leaders amid escalating inflation, high unemployment, and the plummeting rial, turning their blame away from US President Donald Trump as Washington’s sanctions begin to bite. 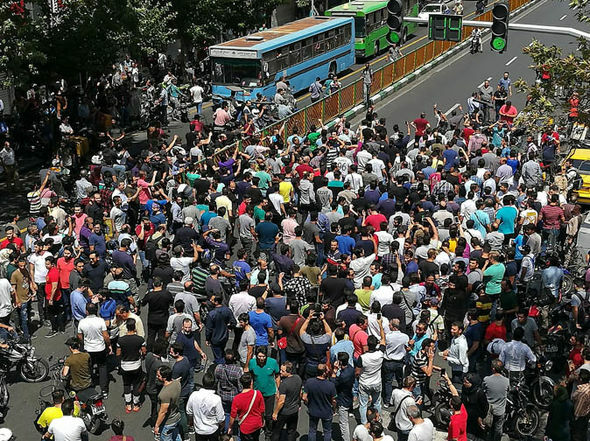 Demonstrators took to the streets of Tehran last week to express their anger at the Iranian administration, criticising the government over “widespread corruption, crippling inflation, and injustice”. 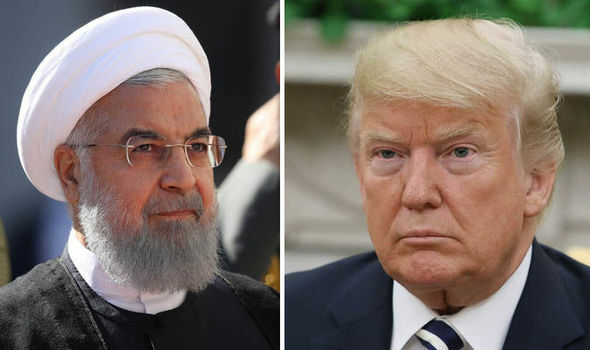 Murad, an electrician from Tehran, told the Daily Telegraph: “Iran is trying to say Trump is behind all our miseries, but it is only the House of Khamenei that is to blame. He stated defiantly that Iranians are no longer “blaming the president of a foreign country”, but are instead directing their anger at their own administration. Murad’s concerns were echoed by Pouria Pakan, a director of a children’s clothing factory, who told NBC: “I have never seen the economy so bad, and people I speak to have been around, working for the last 30 years or more, say this is the worst they have ever seen it. He noted that Iran’s economic woes likely have little to do with renewed US sanctions, noting that they have “only just started”. Following renewed demonstrations against the Iranian government, President Hassan Rouhani promised to stabilise the economy and ensure basic goods are available in the televised speech last week. Yet the Iranian leader took direct aim at President Trump, blaming him for Iran’s woes and refusing calls to negotiate a new deal. He also accused the US of waging a “psychological war” on the Iranian people, and stated the sanctions were “targeting Iranian children and people”. President Rouhani’s criticism of the US administration were also echoed by Iran’s Foreign Minister Javad Zarif. Writing on Twitter, he said: “Trump has an odd way of showing ‘such respect’ for Iranians: From labelling them a ’terrorist nation’, and banning them from visiting the US, to petty insults on the name of the Persian Gulf. President Trump’s first wave of sanctions came into force last week, and targeted the importation of US dollars, gold, and the automotive and aviation industries. 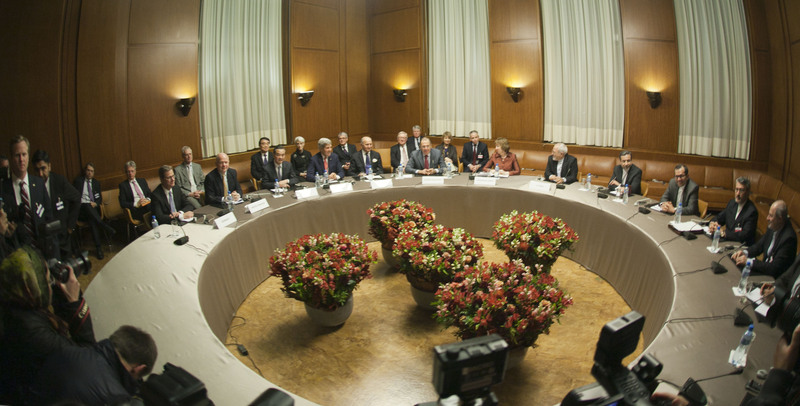 The US leader is set to impose a second wave of sanctions in November on Iran’s energy and petrochemical industries, which are seen as lifelines for the Middle Eastern nation’s economy.